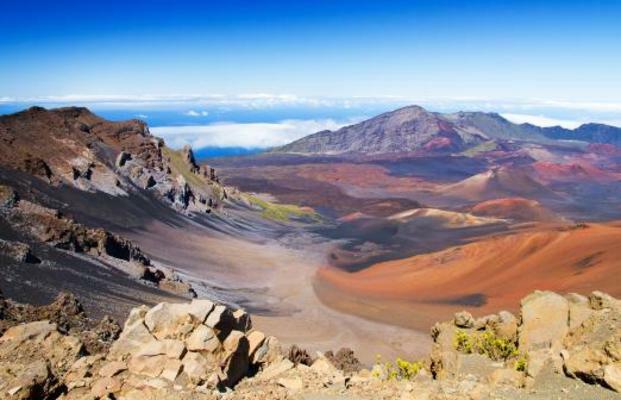 This tour includes a breathtaking exploration of scenic splendor at Haleakala, Iao Valley, and Lahaina. 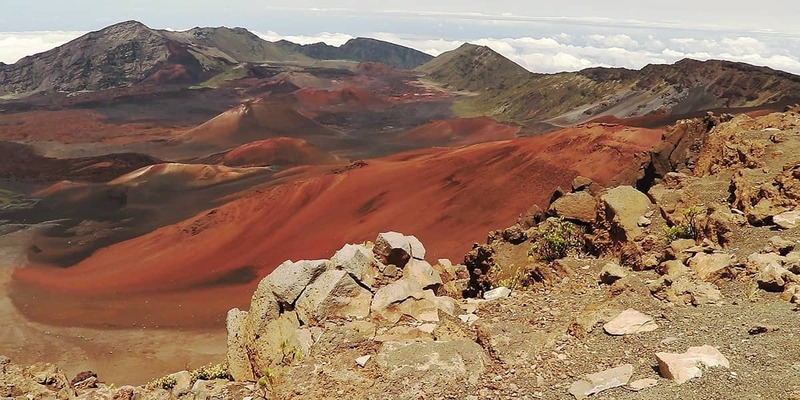 Experiencing Haleakala National Park, home to Haleakala Crater and Maui’s highest peak, means experiencing many of the world’s climates and expanses from its desert regions to wilderness, rainforests, and tropical coast lands. In 1980 the park was designated an International Biosphere Reserve and continues its efforts to preserve the fragile ecosystems and species that call it home. You find that there is nothing compared to lovely Iao Valley, popular among visitors for its dense rainforests, peaceful beauty, and outstanding vistas. 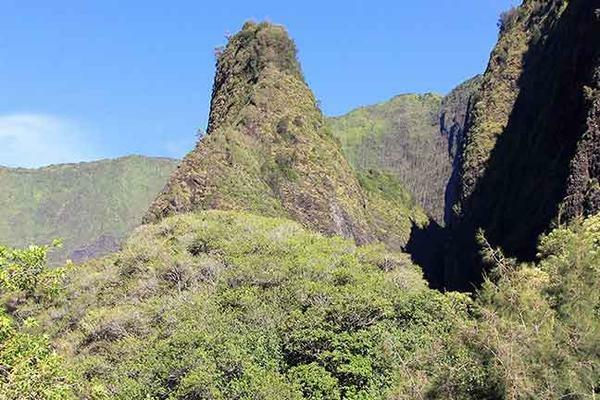 Your tour features a view of its most notable landmark – ‘Iao Needle rock formation, a 2,250-foot stone pillar standing proudly amid the swirling waters in the core of Pu’u Kukui Crater. This rock was once used as a natural altar to the god ‘Iao for whom it was named. 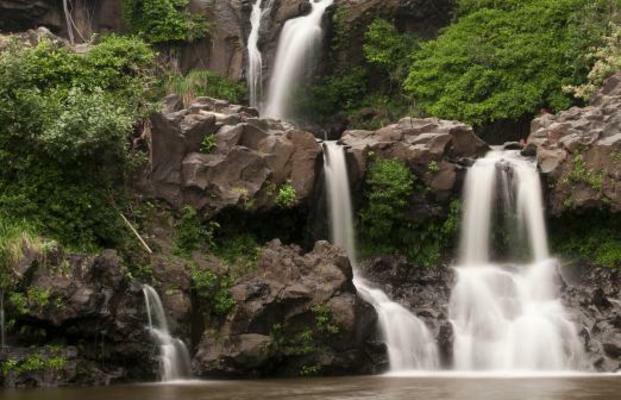 The valley’s average rainfall can reach 386 inches per year. It is here that the rulers of Maui are traditionally laid to rest and Kapawa, king of Hawaii, is buried. Moderate walking, please wear comfortable walking shoes.You may wish to bring a light jacket as it gets cooler upcountry. Lunch will be available for purchase. Locations/Routes may be modified due to National Park and State Park advisories. All guests must bring a valid ID for airport security check-in. 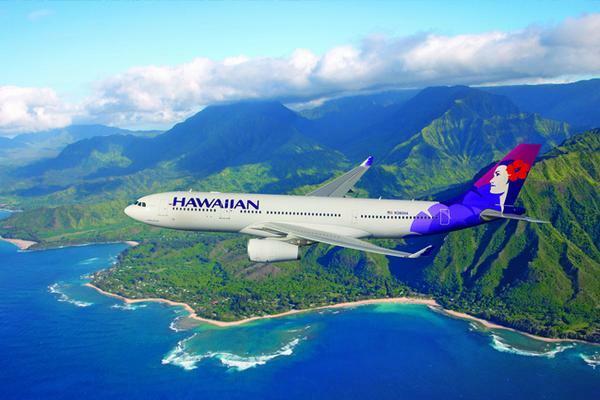 International guests must bring a valid passport for airport security check-inAll One-Day Tours are subject to availability, change without notice, and include: Round-trip transfers from Waikiki hotels and round-trip airfare to the destination island. At the entrance to Iao Valley lies the town of Wailuku, which for hundreds of years was home to ancient priests and warriors and now remains a sleepy tourist destination that still manages to exude the charm of a genuine Hawaiian village. A highlight of your tour is a visit to Ka’ahumanu Church built in 1876 and named in honor of Queen Ka’ahumanu who was influential in establishing Christianity on the islands. The church still features services in the native Hawaiian tongue on Sundays. 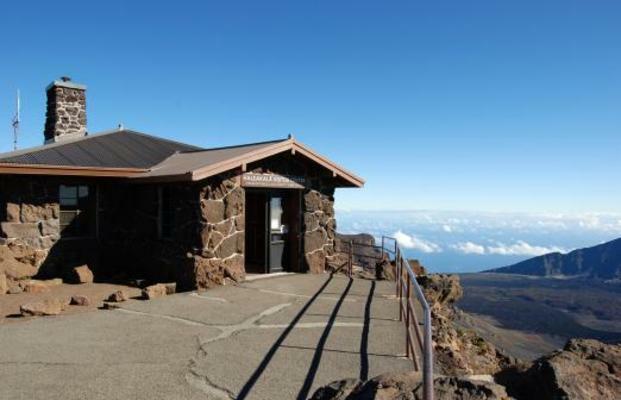 Haleakala Crater, an active 10,000-foot volcano that currently lies sleepily on eastern Maui’s expanse, can be seen from anywhere on the island. 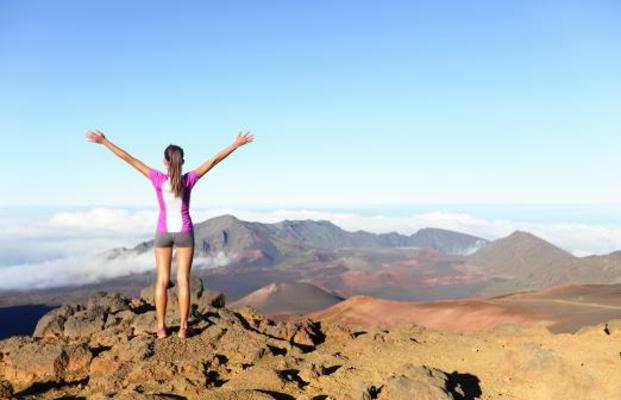 Haleakal’ is Hawaiian for ‘house of the sun’ and local legend has it that here the god Maui snared the sun forcing it to slow its journey across the skies. 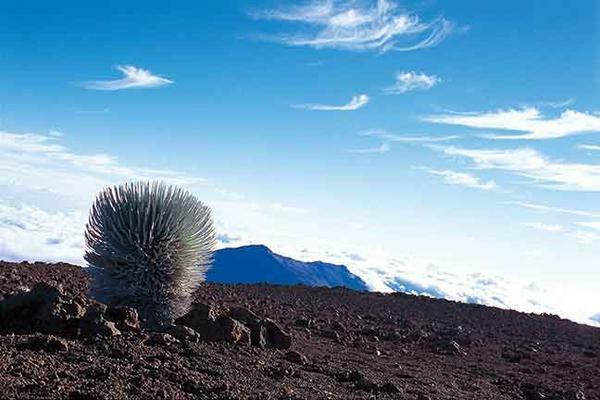 Visitors and locals can pay homage to that legend by rising early to watch the sun rise from the crater’s peak. Another stop along your tour is the historic whaling village of Lahaina, once called Lele or ‘relentless sun’ for its sunny climate. Today the village boasts more than 40 art galleries and an impressive choice of restaurants. Most notable though, is the massive Banyan tree, the largest in the US, over 60 feet high and 200 feet across, larger than an average city block. The tree is over a century old and has become a major landmark of the town. 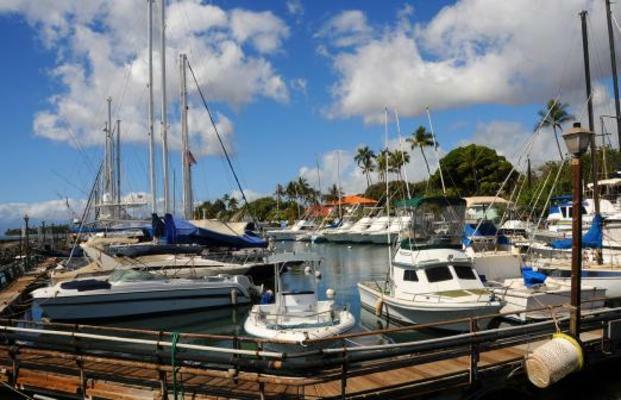 Lahaina was once the capital of Hawaii and still preserves its rich history which can be appreciated by following its historic trail throughout the town and viewing the beautiful sunsets for which Maui is renowned.